Thanks for creating this thread, RedComet! This is a great one stop spot for people asking, "What's out there?" 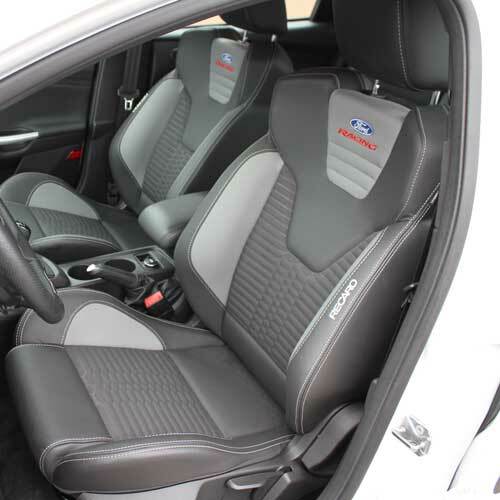 Ok so who's going to be the first to line up to get the Recaro seats from ford racing? It's only got an MSRP of $2995 for the pair complete with airbags and wiring harnesses. I already have the smoke storm Recaros in my ST2, I love them to death so far, but I don't know that I would spend the better part of 12% of the base price of the ST1, or a loaded SE 201A, etc. It would almost be worth it for me to stop my sweatback problem. Almost. and of course, Injected Engineering's I.E.T. tuner. Also, those Ford Racing seats look niiiice! So much money, however. Don't forget the RoadMagnet lowering springs also. Please note that although the description and picture on TireRack of the Eibach Sport System Plus shows springs, sways, AND dampers, it's just springs and sways like the Pro Plus!